By sharing registration fees and staffing, your garden is enabled to exhibit at major flower and tourism shows. 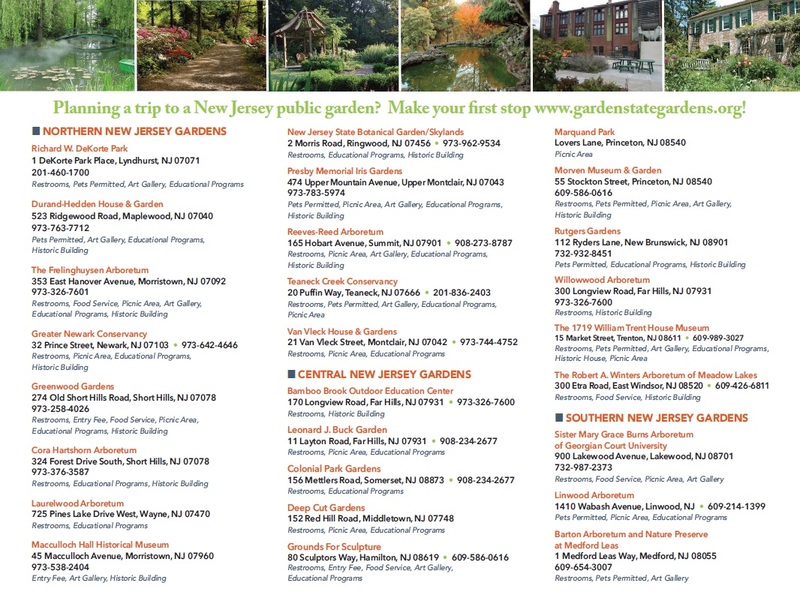 Joint marketing efforts include a Speakers Bureau, Website and Brochure to promote the member gardens of Garden State Gardens. Join with other public gardens to purchase plants or to share program expenses. Benefit from the experience and knowledge of your peers in the areas of event planning, volunteer management and development. Develop relationships with other public garden professionals, share information on new trends and practices in garden design, plant selection and maintenance. 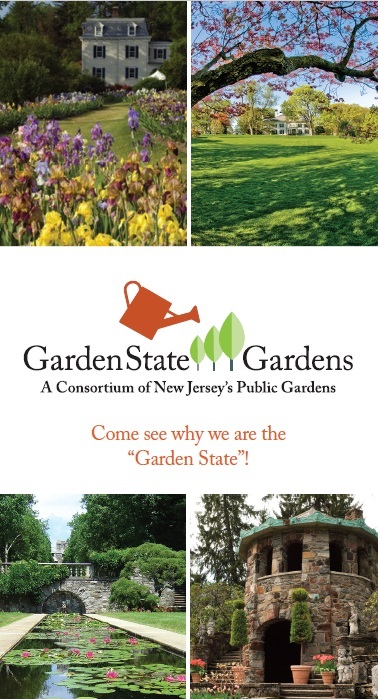 Participate in an annual theme-based event which highlights the unique character and collections of individual public gardens and provides valuable educational content. Complete and submit the on-line membership application form.